Our dance programs are designed to create unique and technically sound dancers. Each style of dance encompasses fundamentals with different technical skills. We respect these differences and offer our students proper training in each style of dance we provide: Ballet, Pointe, Jazz, Lyrical, Contemporary, Tap, and Hip Hop. 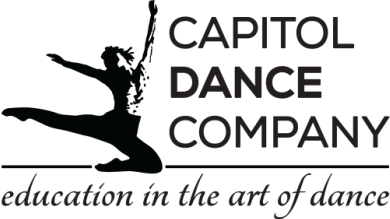 We provide appropriate instruction based on the age and technical level of each dancer.